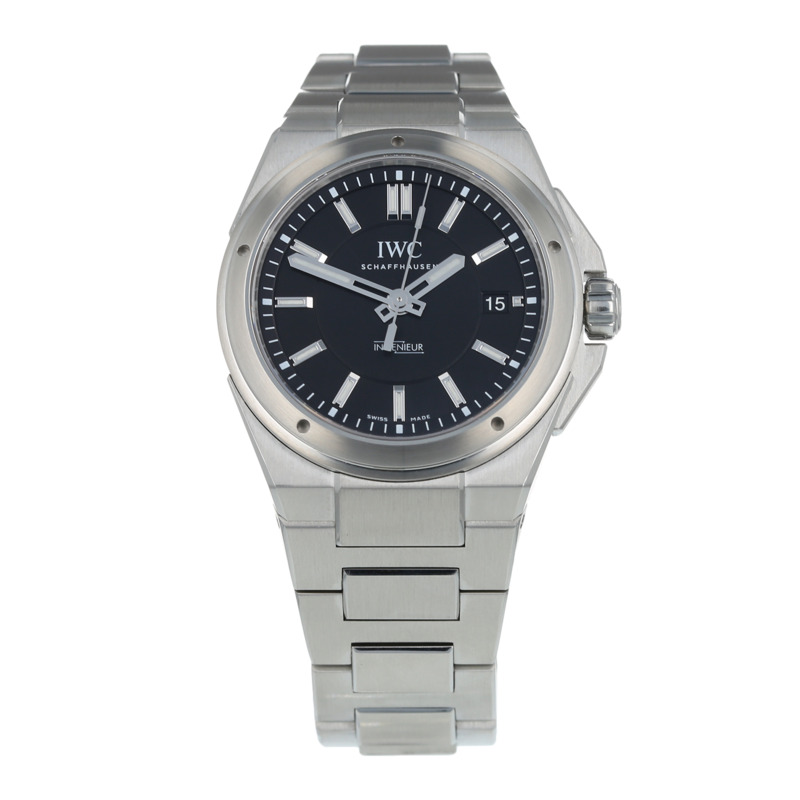 Time has no secrets here, since the automatic movement is always on view through a see-through case back. 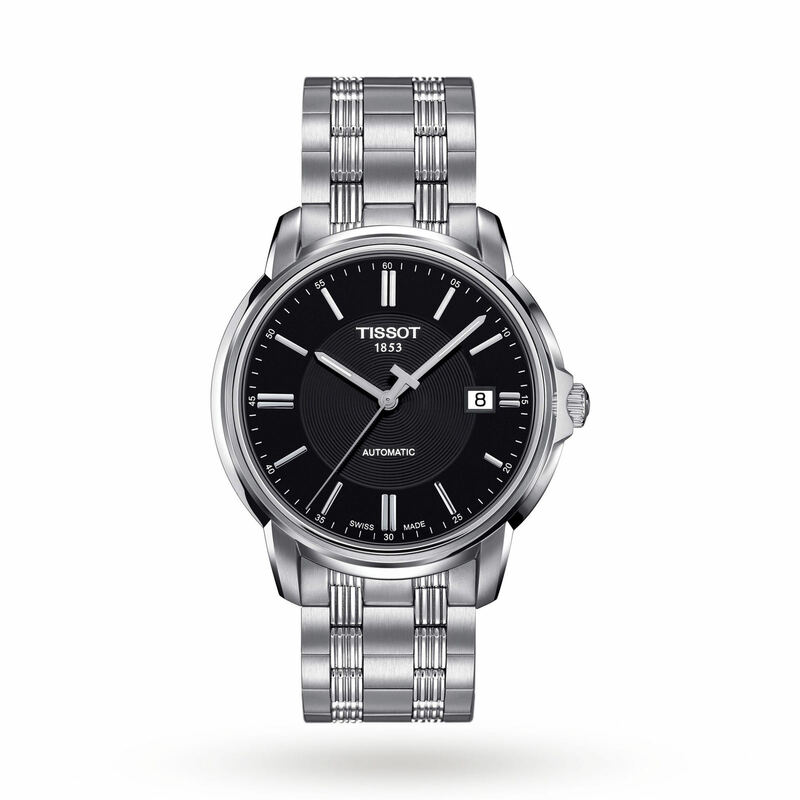 The Tissot Automatic III timepieces make an elegant statement, punctuated by an astute eye for detail, including a neat day and date display at 3 o’clock. Sophistication meets affordability in a family comprising a selection of colour and material combinations.